International law firm with corporate headquarters in the Costa del Sol. 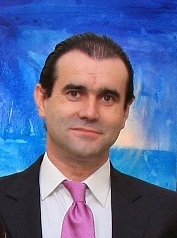 The firm´s manager, Oscar Calvo, and the team of professionals that form it, offer legal advice in all areas of the law. The excellence and professionalism as his standard and premise of personal attention, is his working method.